The PGA Tour’s Florida Swing ends Sunday, but the last event has already inspired Luke Donald. 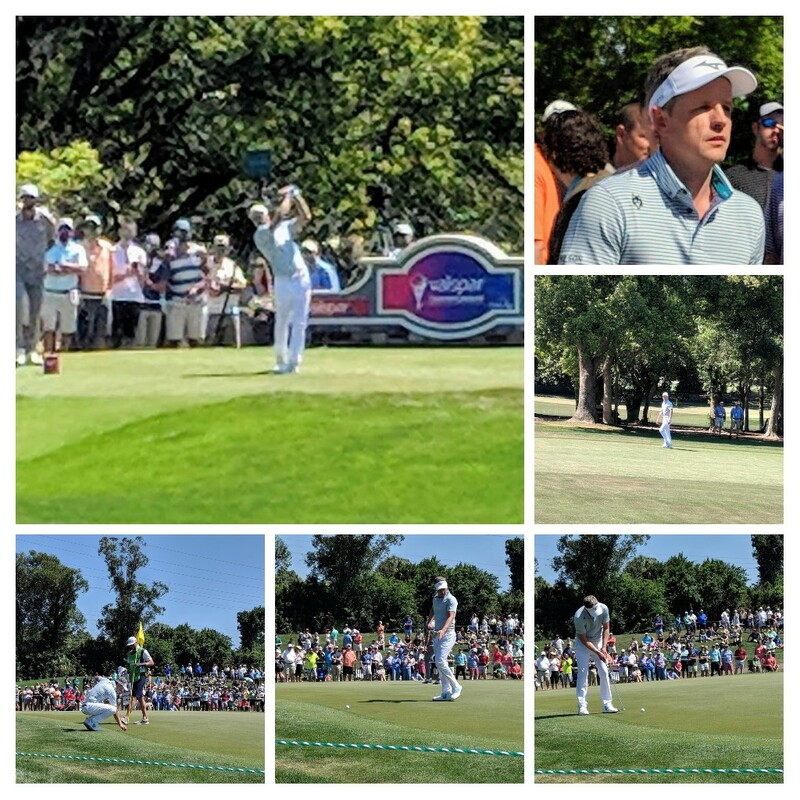 PALM HARBOR, Florida – Luke Donald has played well at the PGA Tour’s Valspar Championship before. He even won the title here in 2012 when the tournament was known as the Transitions Championship. This week’s been different, though. Donald, the former Northwestern star, was ranked 919th in the world before the tournament teed off on Innisbrook Resort’s Copperhead course on Thursday. Through 54 holes he stands at 6-under-par 207. He trails leader and defending champion Paul Casey by three strokes, second-place Dustin Johnson by two and Jason Kokrak by one going into Sunday’s final round. Donald is tied for fourth with Scott Stallings. Once the world’s No. 1-ranked player, Donald has played only sparingly the past two years while trying to cope with back problems. Valspar, the last tournament on the PGA Tour’s four-week Florida Swing, was only his second start of 2019. The first was at the Sony Open in Hawaii in January, where he missed the 36-hole cut. “I had pretty low expectations,’’ admitted Donald after being assured he’d made the cut on the Copperhead course. He stayed in contention with a 2-under-par 70 on Saturday when he was paired with the long-hitting Johnson. Now 40, Donald’s showing didn’t surprise James “Bones’’ Mackay, Phil Mickelson’s long-time caddie who is now a TV analyst for NBC and The Golf Channel. 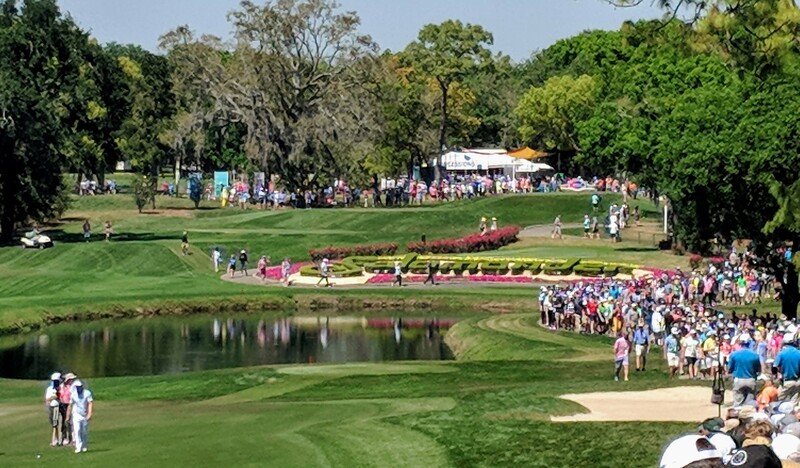 The biggest galleries at the Valspar Championship are following Luke Donald again.